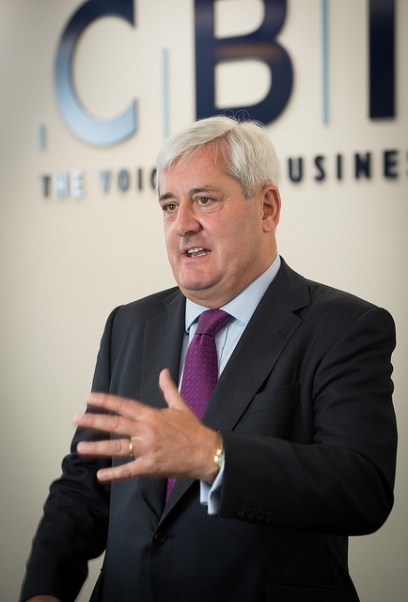 Paul Drechsler will use his last major speech as CBI President to emphasise the need for an urgent end to Brexit uncertainty, so that business and Government can get on with tackling the country’s poor productivity and unacceptable regional inequality. The combined talent of the UK’s exceptional civil servants, entrepreneurs, academics, business leaders and politicians, in concert, must now grip the great challenges of our era, from skills to digital transformation. At the CBI’s Annual Dinner, sponsored by Lloyds Banking Group, Paul will welcome the Prime Minister’s considerable efforts to find a compromise on customs. But all of our political leaders must be clear that “the current Brexit impasse is a handbrake on our economy that can and must be released”. Paul will call on both sides to focus on a pragmatic decision for the UK to remain in a customs union, unless and until an alternative is ready and workable. • Boost export growth with countries both inside and outside the EU. Paul will argue that even sorting out customs will only solve 40% of the problem. The other 60% depends on securing a deep relationship with the single market with urgent attention needed to find a solution for services, which makes up 80% of our economy. He will also call for politicians on all sides to champion the role and contribution of responsible business in society. The UK can build powerful competitive advantage by harnessing the benefits business and government can create by working together to improve lives. 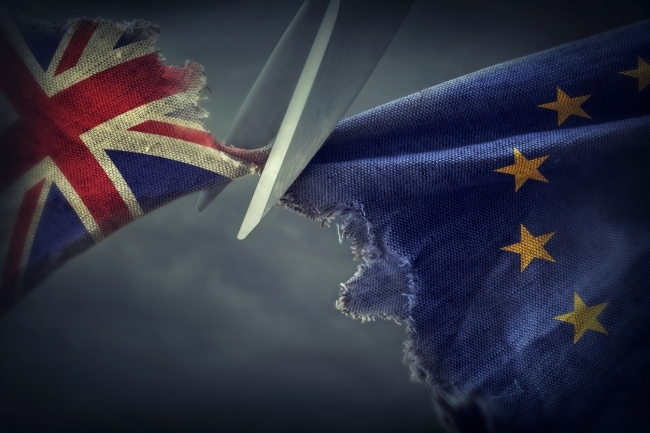 Paul Drechsler, CBI President, will say: “We need to break the Brexit logjam and fast because there’s so much more that we need to get on with. “A pragmatic decision to be in a customs union with the EU would allow us to move on. We can then use the exceptional talent within our civil service, the drive of business and the energy of our political leadership to tackle the root causes of low productivity and unacceptable regional inequality in our country. These are the goals that really matter. “If we take the right Brexit decisions today, we can transform the fabric of our economy. We can revolutionise our approach to education and skills to give the next generation the best possible chance to succeed. “Take the big decisions on infrastructure, including approval for Heathrow’s third runway by the summer, so construction can start by 2020. Connect the whole of the UK to the global markets of the future. “Rise to the challenge of digital transformation, where the UK has the potential to lead the world. On business and politics, Paul will say: “For some in politics, business advice and expertise seems to be treated as an inconvenient truth. It may go in the face of what they want to hear, but such evidence is critical for a successful economy. “Business does get things wrong. There’s more to do on business trust, on late payment, on transparency and on gender pay. “But any politician who promotes resentment about business is taking a risk with the country’s future. The UK’s reputation as one of the most pro-enterprise places on earth is one of our greatest assets. We should protect it and strengthen it, not shoot ourselves in the foot.